I’m proud to announce that I’ve been invited by Channel News Asia to be on their show again to share about new year’s resolutions! 😀 What a wonderful way to kick off the new year! I’ll be on the show on Monday, Jan 6, at 8:45am sharp (GMT +8, Singapore time). This will be a LIVE interview, so I’ll be in the studio in person as you’re watching! Best to log on five minutes before just so you don’t miss anything! It’s only available in countries and territories covered by the AsiaSat 3S satellite (pretty much whole of Asia Pacific including the Middle East, South Asia, Southeast Asia, Northeast Asia and Australia), so readers in U.S. and U.K. won’t be able to watch unfortunately. 🙁 I’ll try and see if I can upload a copy! 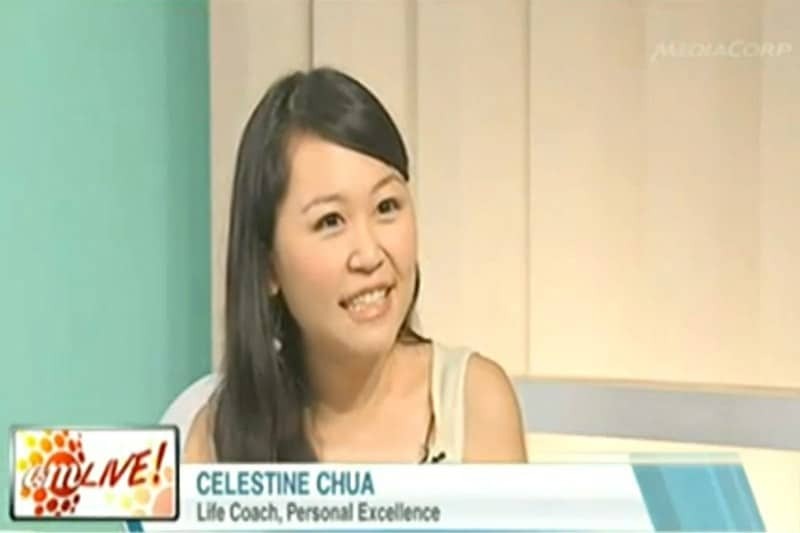 And my (ancient) interview on CNA three years ago (Dec 28, 2010), on bucket lists as well! Sharing success stories of new year’s resolutions that worked, such as me turning vegetarian, a PE reader who lost 25kg in 8 months, and my fiance Ken successfully quitting smoking after being a heavy smoker for 6 years!